A Private Consultation can present all the options for your best personal look. Contact Atlanta Face & Body today to schedule your appointment. 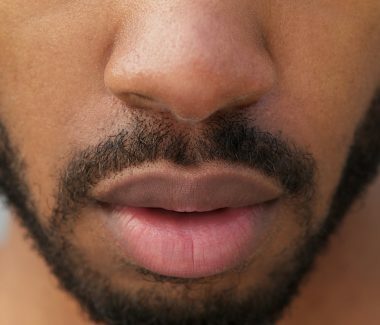 Lip Reduction for Men can be beneficial for people who feel their lips are too large in proportion to their face, or who become self-conscious about them. During your consultation at Atlanta Face & Body, our staff will discuss the procedure with you and provide you with details. You will get any questions you may have answered, and you’ll have the information you need to make a decision that’s right for you about Lip Reduction for Men. 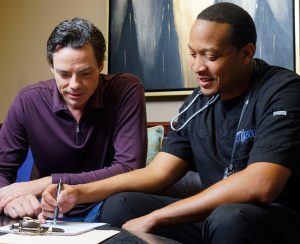 Atlanta Face & Body has an office based surgery center onsite. Your procedure will be performed on an outpatient basis in our convenient facility located in Vinings. Lip Reduction for Men is a surgical procedure that is typically performed under local anesthesia with relaxation on an outpatient basis. Incisions are tailored to the type of reduction desired. Dissovable sutures are often used. The procedure may be performed on the upper or lower lips or both, depending upon the outcome desired. After the procedure, your lips will be smaller and more balanced in proportion to the rest of your face. This can build confidence and make you feel more comfortable about your appearance.